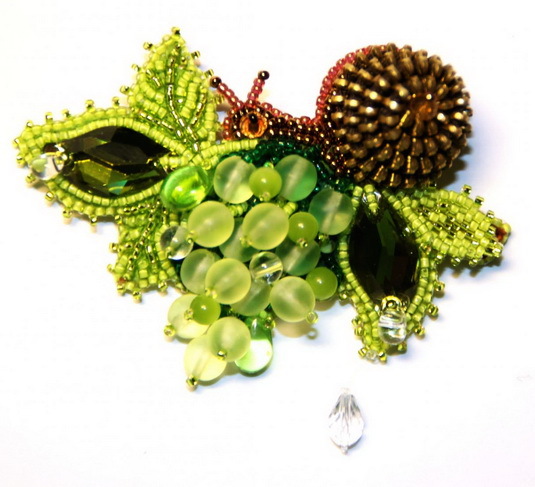 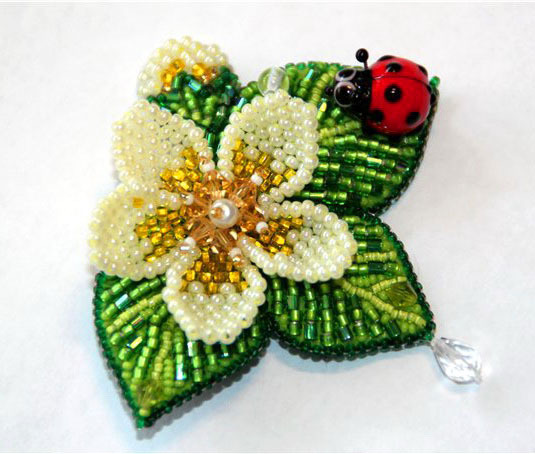 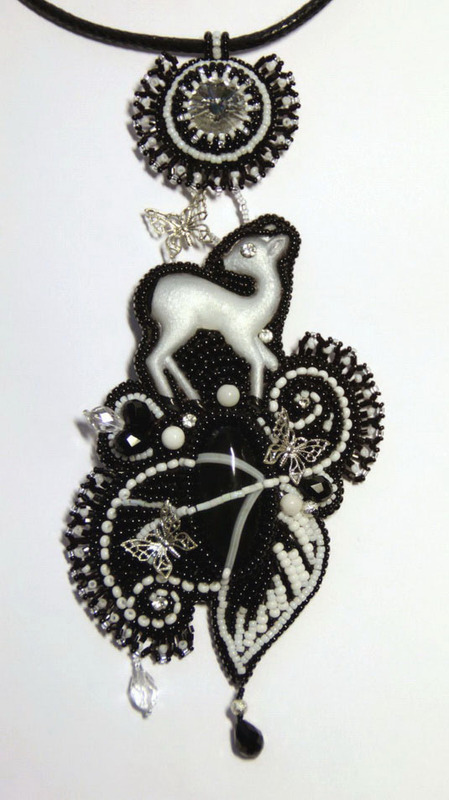 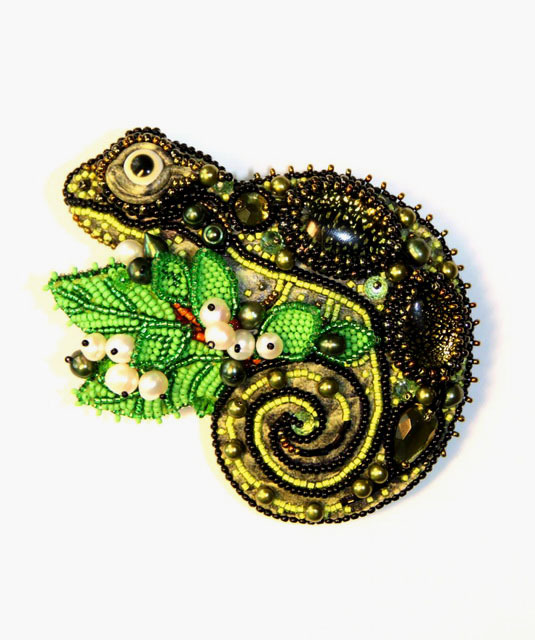 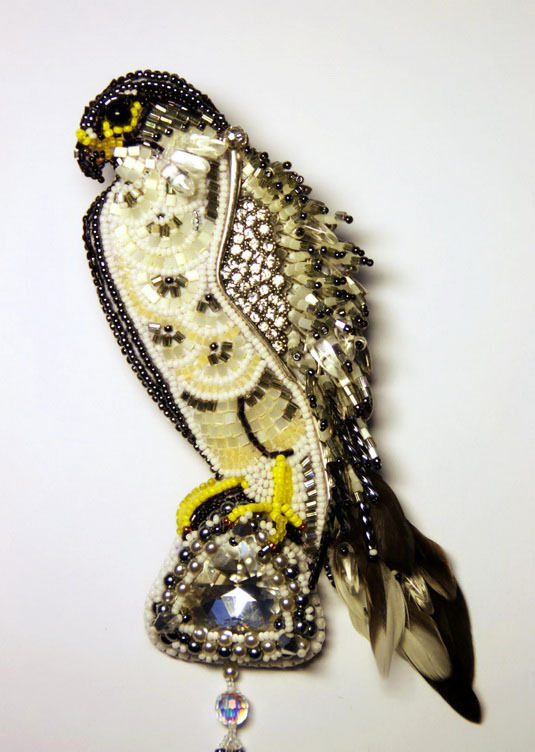 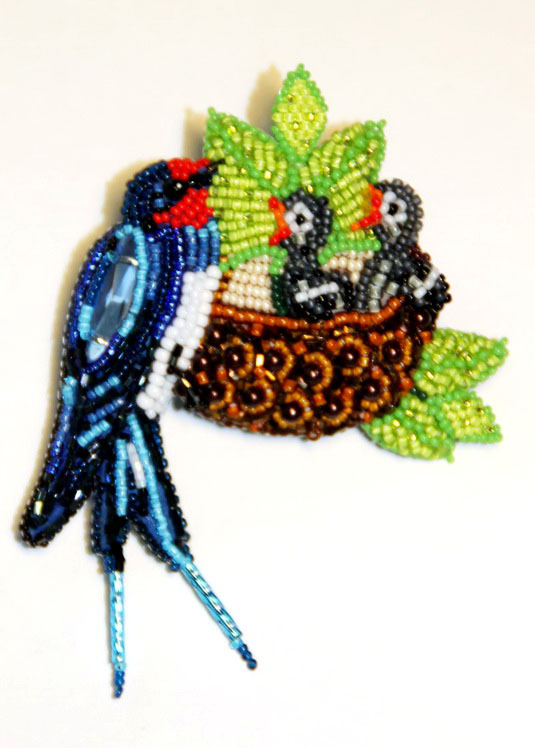 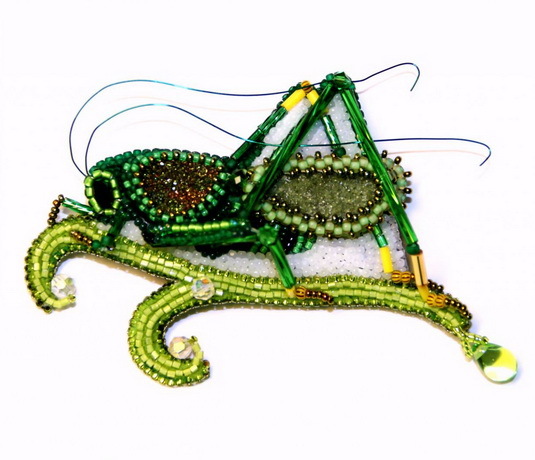 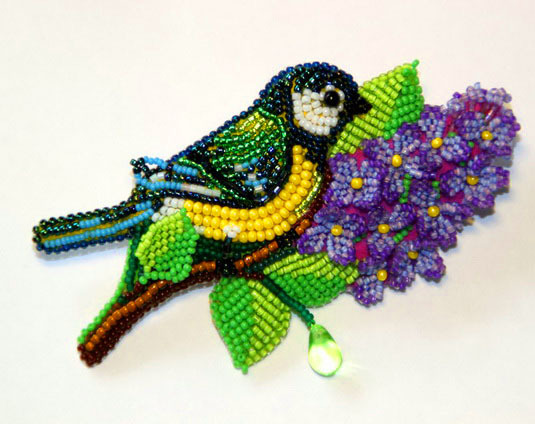 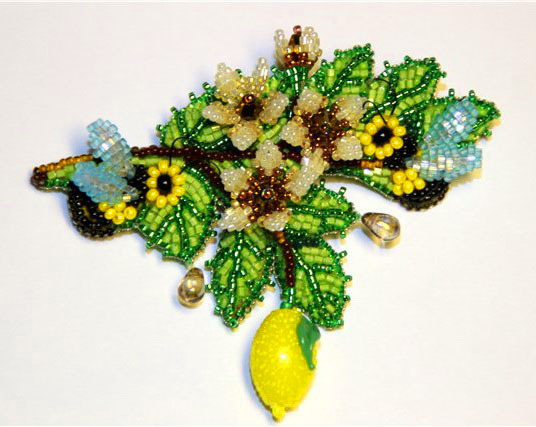 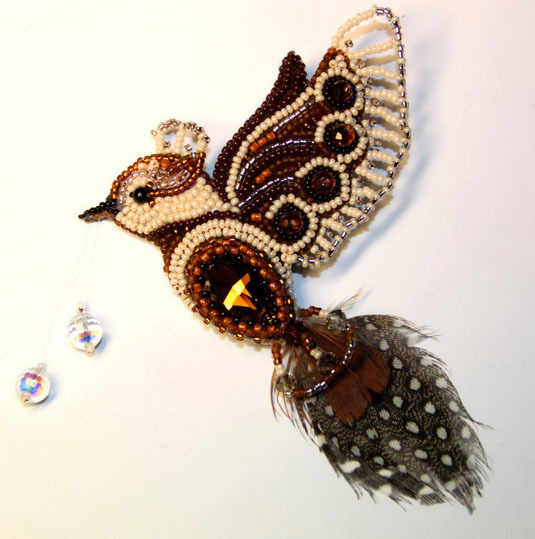 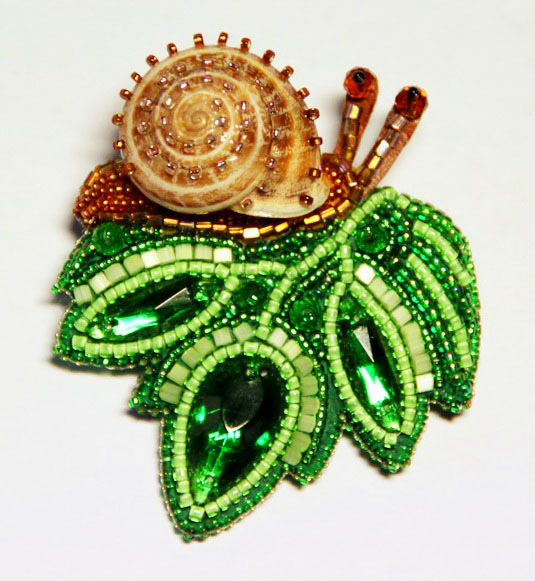 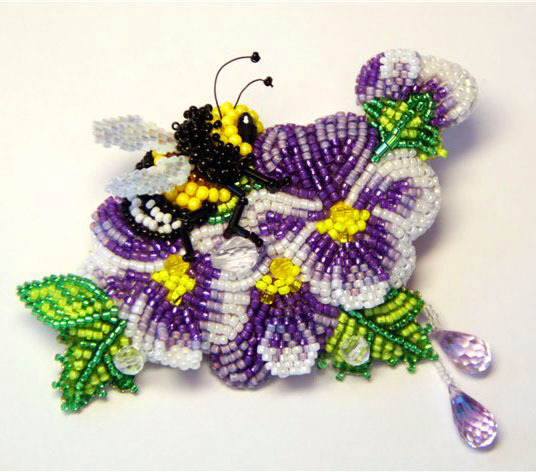 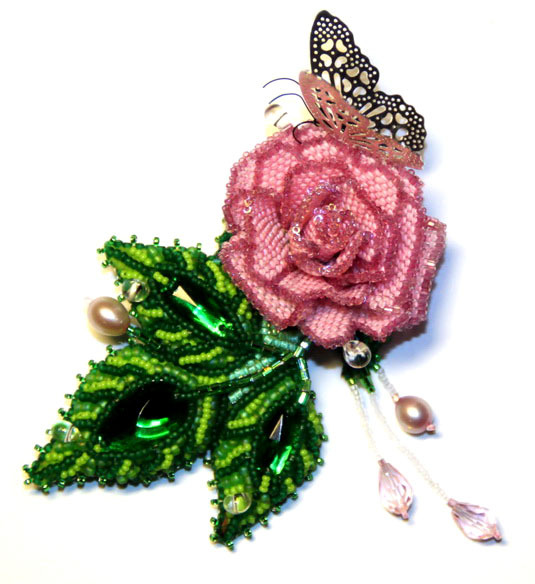 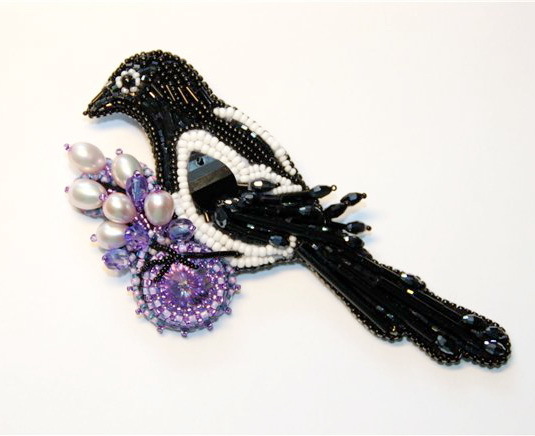 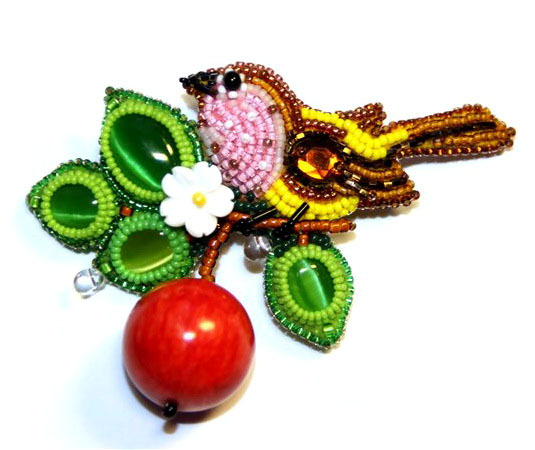 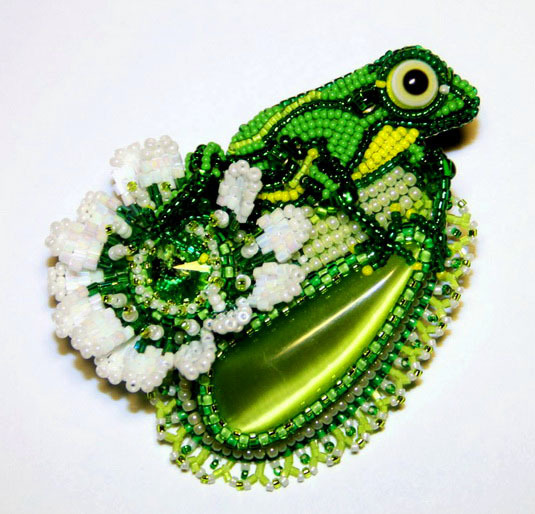 Lubov is a beadwork artist from Moscow (Russia). 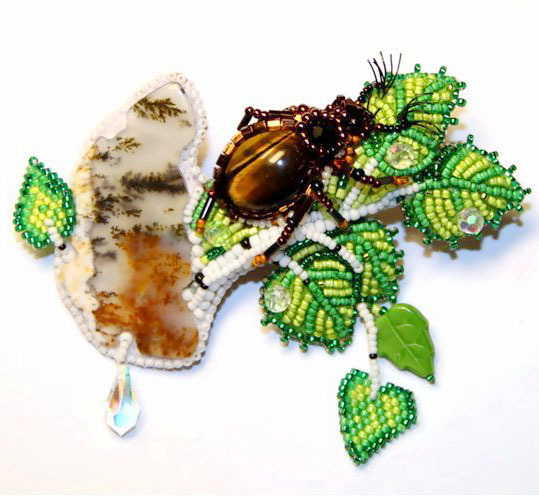 I couldnt find much info about her, only photos of her beautiful embroidered brooches. 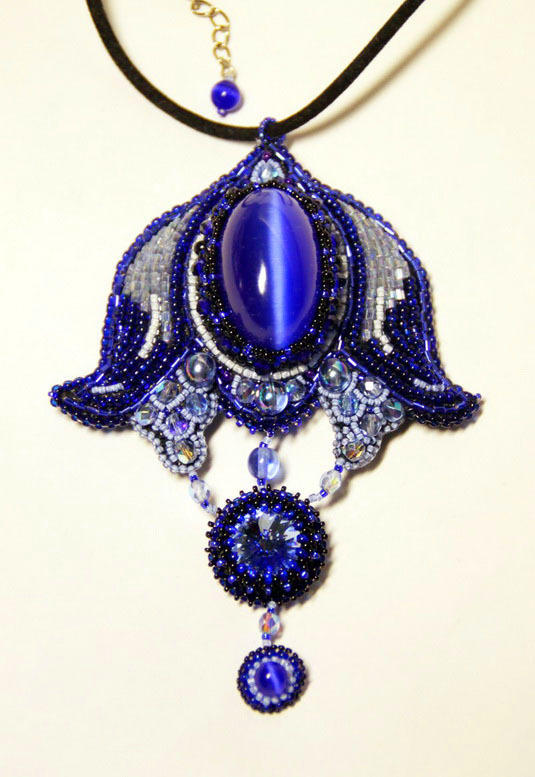 But its really amazing and uniqe work! 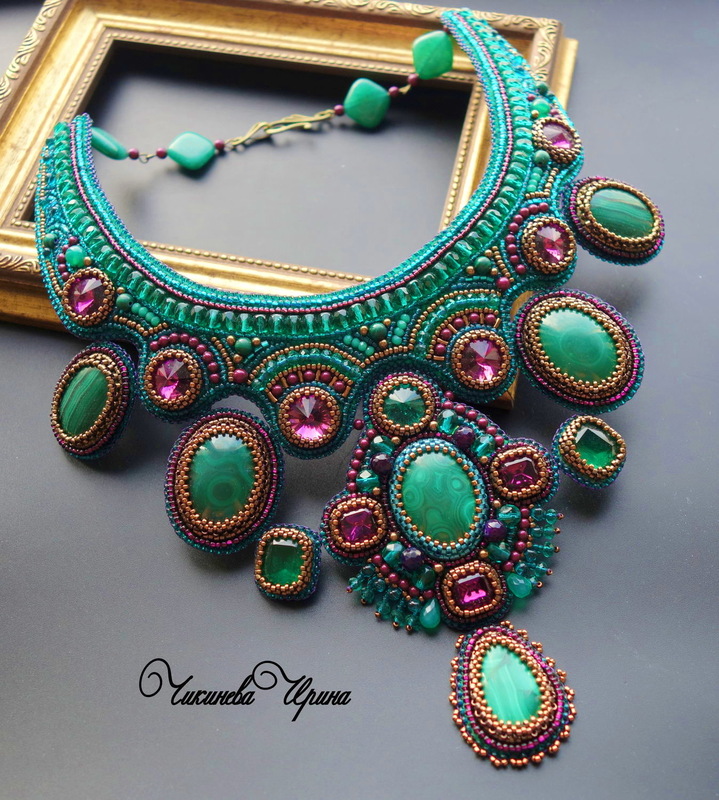 Thank you for sharing with the World, a hidden treasure from Russia. 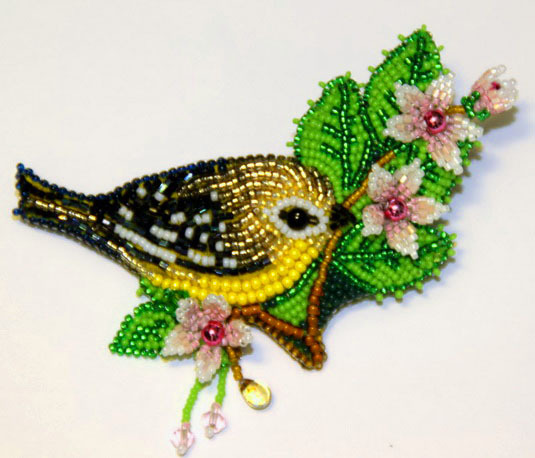 It causes all of us to want to do better with our life and talents. 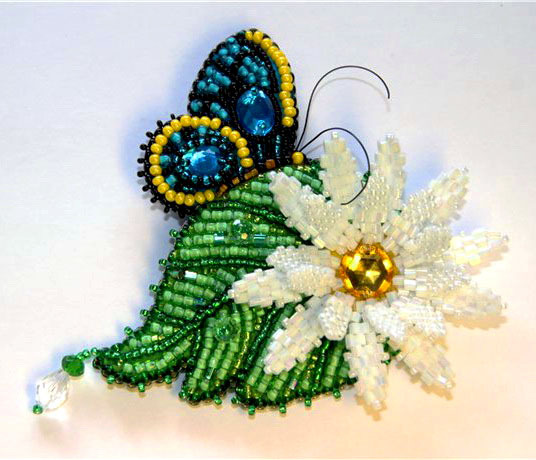 To bless others..
You do beautiful work! 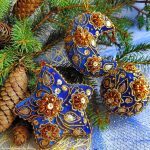 Thank you so much for doing what you do so well. 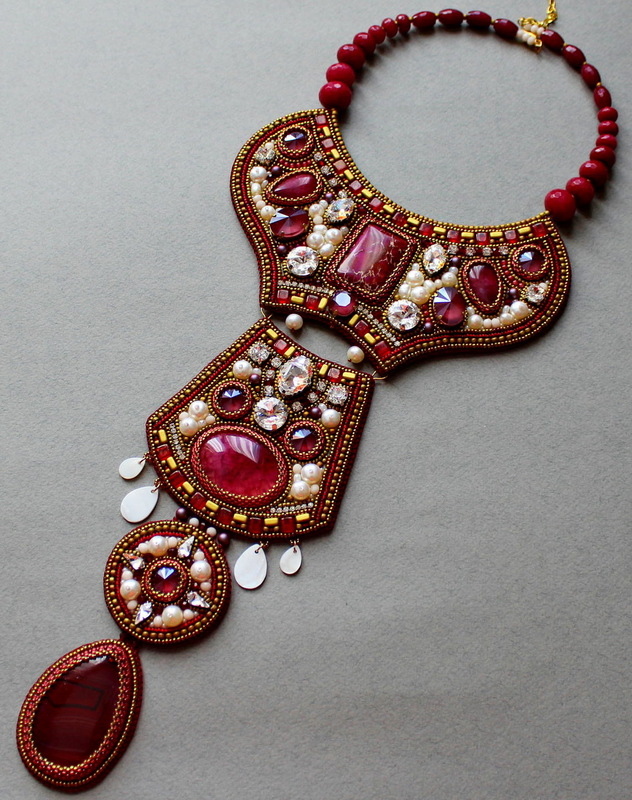 I could spend hours looking about your work. 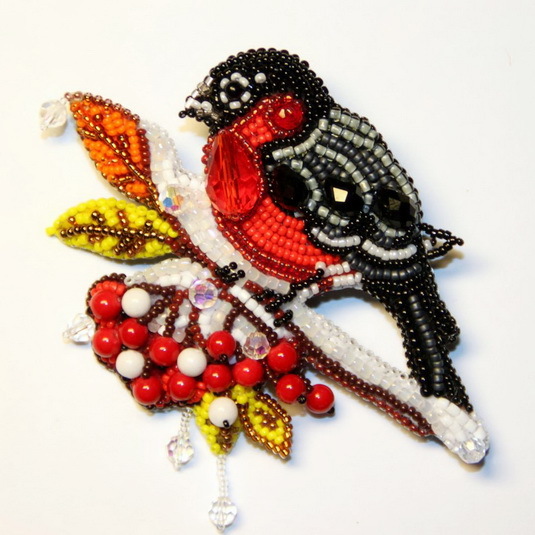 Thank you again for sharing with us. 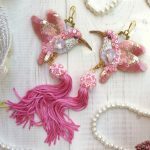 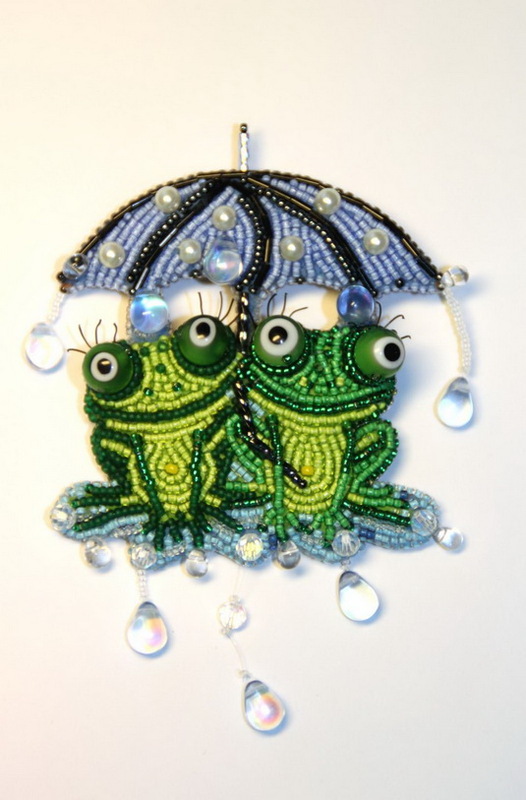 I would love to purchase the brooch of two frogs with an umbrella. 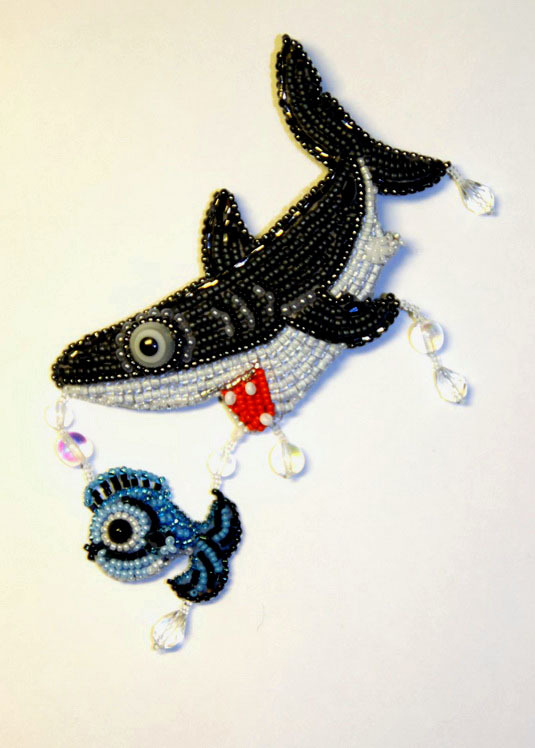 Or,possibly the pattern.